Twistfuture has 8 years of experience in developing a variety of games across different genres and using different game development techniques.We develop 2d and 3d games for mobile, web browsers and windows using Unity 2D/3D gaming engine, AND gaming engine, Unreal engine Cocas 2d, Lib GDX. At Twistfuture we not only develop games for our clients but also helps them in creating gaming economy to help them generate money from those games. Also our team helps our clients in marketing, branding and promoting the games. Unity 3d is the most used platform for development of 2d and 3d games for Android, iOS and web browsers. 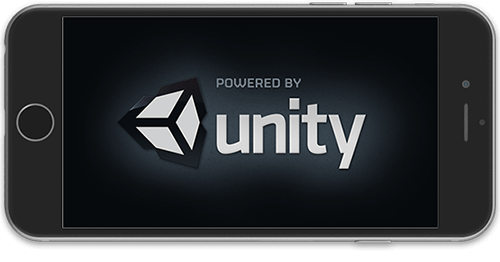 Unity provides developers tools and assets which makes game development not only fun but also very efficient. Multiplayer gaming provides excitement that single player games cannot. In multiplayer games users play with real players in real time online. The real gaming aspect elevates the game play to a different level. We at Twistfuture have developed multiplayer mobile games as well as multiplayer web browser games for different genres e.g. 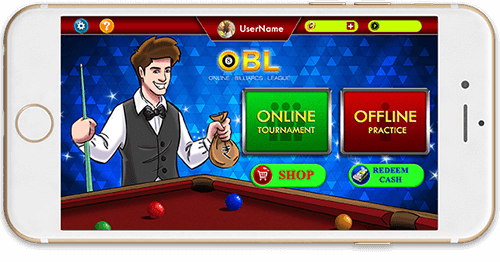 Multiplayer 8 Ball Pool, Multiplayer Teen Patti, Multiplayer Poker game, Multiplayer Rummy, Multiplayer Car racing game, Multiplayer Cricket and many others.